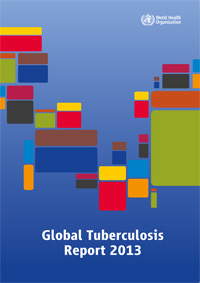 Click here to read the 2013 WHO Global Tuberculosis Report. Click here to read the 2013 WHO Global Tuberculosis Report Supplement – Countdown to 2015. ASLM remains committed to fighting drug resistance and increasing the effectiveness of disease surveillance. Enhancing and expanding laboratory accreditations efforts (such as SLIPTA) allows health systems to develop and document the ability to detect, identify, and promptly report all diseases of public health significance that may be present in clinical specimens. Click here to read the ASLM2020 strategic vision and how our goals continue to address the gaps in African treatment programmes.